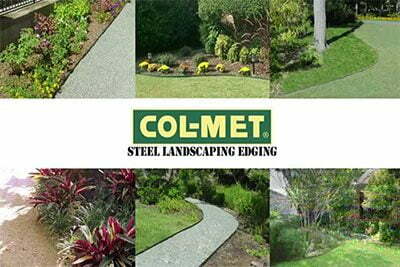 Here at South Shore Landscape we are big fans of the COL-MET Steel Landscape Edging brand. 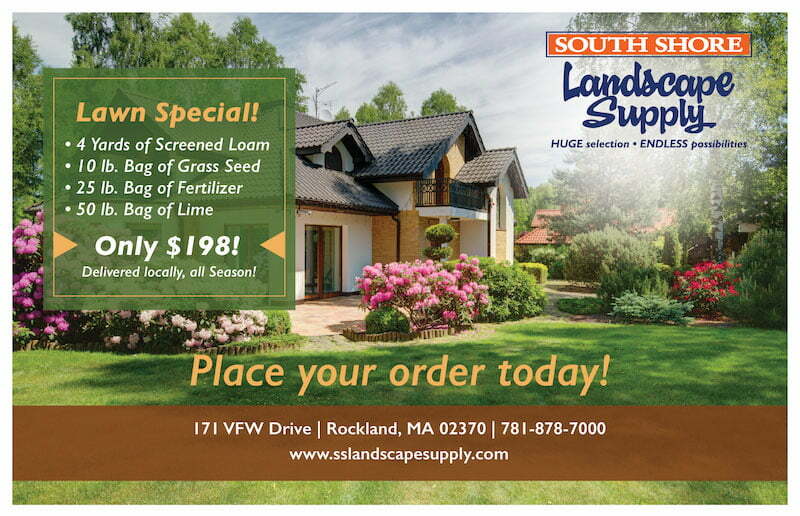 This product is easy to use and extremely durable. Made from mild carbon steel this product can handle curves, straight lines and more to meet all your landscape edging requirements.